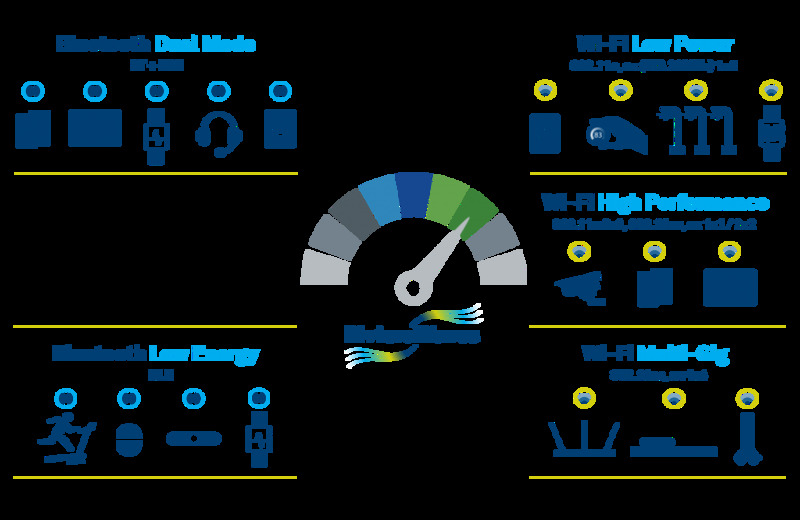 Reliable, low-power wireless connectivity is a fundamental requirement for a wide range of applications, spanning smartphones and tablets, smart speakers and audio accessories, wearables, smart home products, industrial and automotive systems, and a whole host of other devices being created for the Internet of Things (IoT). The highly competitive nature of these markets constantly pushes developers up the integration curve, with winning solutions embedding connectivity such as Wi-Fi, Bluetooth, and other LPWA technologies directly into the SoCs and ASSPs at the heart of these products. Many of these protocols run concurrently, requiring solutions such as Wi-Fi & Bluetooth coexistence interface to avoid interference when operating on the same frequency band. We have chosen CEVA's RivieraWaves dual mode Bluetooth IP because it allows us to address the widest possible range of applications, covering both classic and low energy connections.